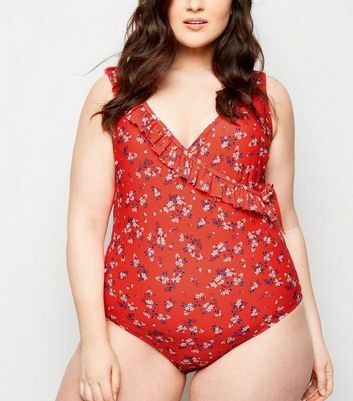 Sort your holiday needs with our sizzling selection of plus size swimwear for women. Lounge around by the pool with one of our plus size bikinis, or choose from our range of plus size swimsuits, available in various styles. Wear your chosen swimwear piece with a kaftan for the ultimate beach-babe look.